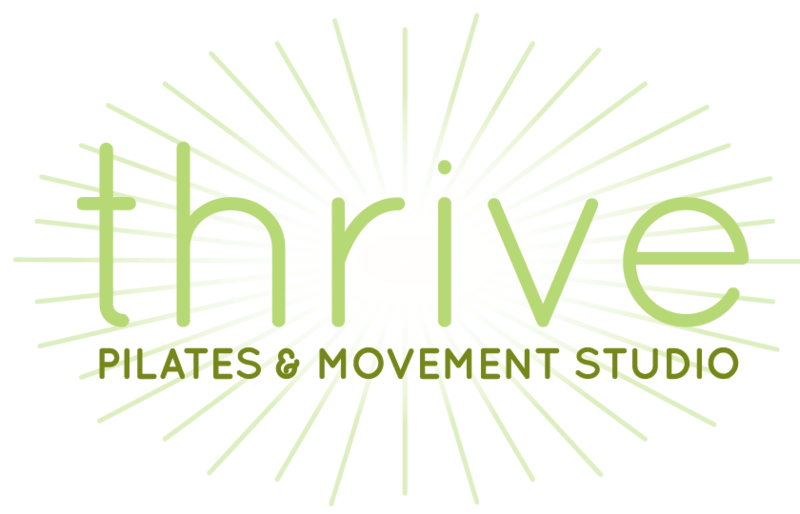 At thrive, we believe that pilates is for every one. Every body type, every gender, every age! Our instructors work with smart, purposeful movement to help your body work with YOU. We’re a small studio with small classes – intentionally so! Fewer bodies in the room mean that we can give more attention during class and help you feel better sooner. 50 minute individual sessions, mat & equipment based. Classes around town! All proceeds donated. Do good! Wondering what a pilates class feels and looks like? Check out our YouTube channel for our March MATness series. There you can get a feel for what we do in class! Our health struggles required a very individualized approach. Lauren has completely exceeded our expectations. She goes above and beyond the standard instructor by offering expertise for clients with very specific physical and/or emotional needs. Our health struggles required a very individualized approach. Lauren has completely exceeded our expectations. She goes above and beyond the standard instructor by offering expertise for clients with very specific physical and/or emotional needs. Our goals are her goals. Lauren pushes us past our comfort levels, but in a supportive manner. Our goals are her goals. Lauren pushes us past our comfort levels, but in a supportive manner. Lauren is committed to helping others. She listens, learns and customizes a fitness program to best fit her clients’ needs. Lauren is committed to helping others. She listens, learns and customizes a fitness program to best fit her clients’ needs. I can breathe a little easier, and think a little deeper. I am transformed. I can breathe a little easier, and think a little deeper. and Lauren takes this concept to a whole new level. After my private sessions with her, I leave feeling rejuvenated, enlightened, and more empathetic about the world around me. Pilates is centered around breathing... and Lauren takes this concept to a whole new level. 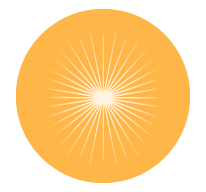 After my private sessions with her, I leave feeling rejuvenated, enlightened, and more empathetic about the world around me. Learn more about Thrive’s founder, Lauren Thompson, and the rest of the Thrive crew, on the Instructors page.